I've always been an artist and have had my art in local galleries for some time but I got started making birdhouses in 2009 with the downturn in the housing market. My work as a carpenter was quickly diminishing so I got to work on my first birdhouse designs. 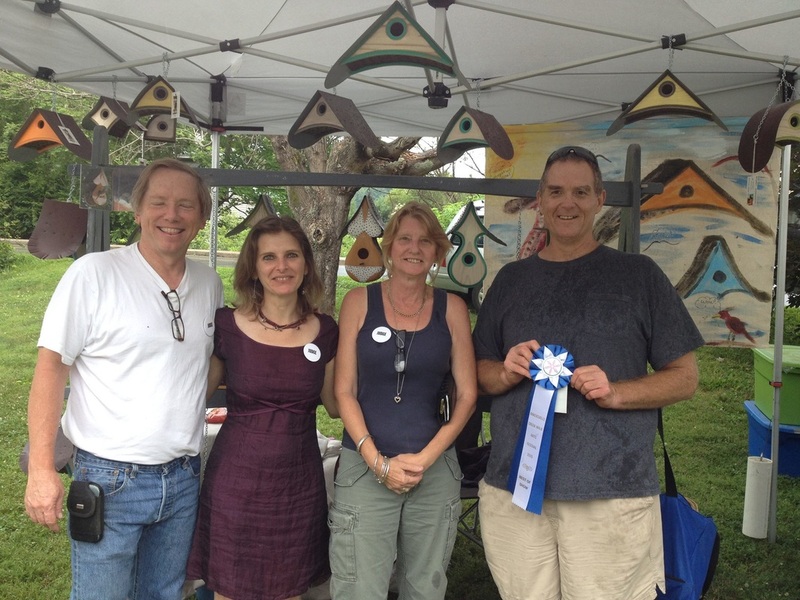 Shortly after, I bought my birdhouses to a local farmers market and was amazed by all of the encouraging comments and sales. Right then and there I decided to give this birdhouse business a try and have been making and selling birdhouses ever since! 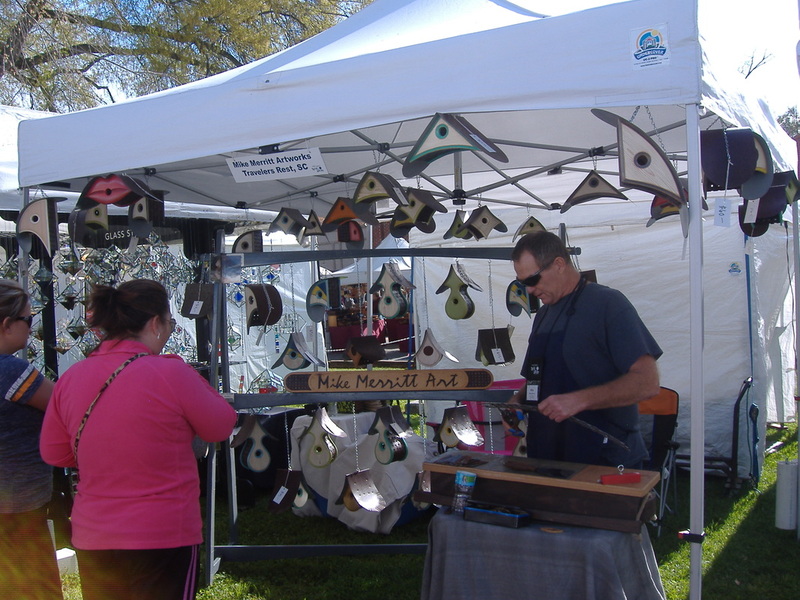 Today, I participate in over 40 juried art festivals a year, I have a busy Etsy Shop and I sell my birdhouses to select retailers across the country. 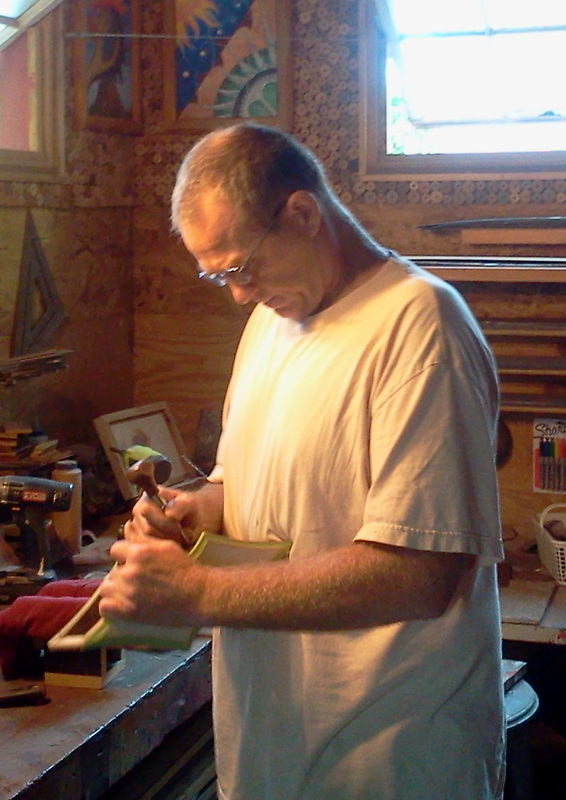 The business keeps me busy and I look forward to each new year of opportunities and birdhouse designs. Life is good for this "Birdhouse Guy"! 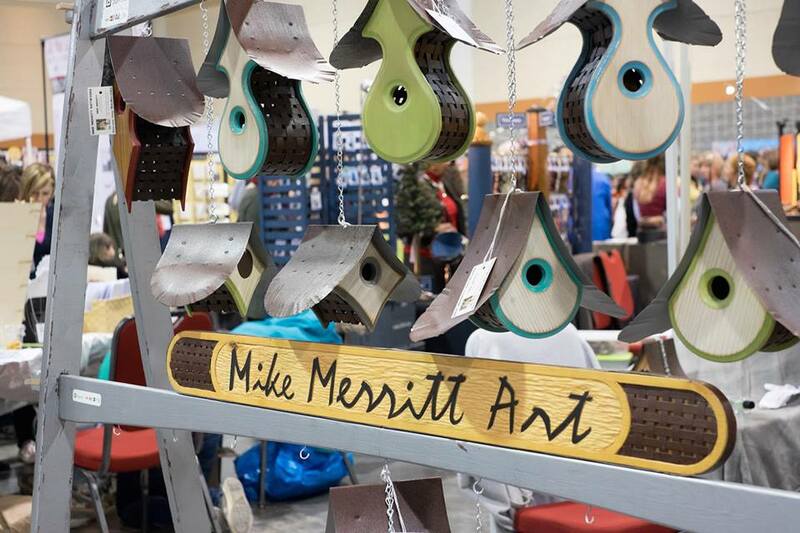 I love to travel throughout the Southeast meeting like-minded artists and bird lovers alike. ​If you have questions drop us a line. We'd love to here from you and we'll be sure to get back to you quickly. 2017 - BEST OF SHOW! 2015 - BEST OF SHOW!